CRISIS Intervention Team is a partnership between the CT State Police, substance abuse and mental health professionals, and the community, working toward safety, understanding, and service to people in crisis, and their families. If you need a connection to mental health or substance abuse treatment, through the Department of Mental Health and Addiction Services, contact the barracks for a referral to the CIT Clinician at 860-848-6500. For emergencies dial 9-1-1. Every third Wednesday of the month, 4-5 p.m. Serving persons sixty years and older and their spouses, Meals-on-Wheels delivery is available on a referral basis by the Visiting Nurse, Social Worker, Doctor office, Hospital, municipal agent, family, friends, and clients themselves. Meals are delivered to Voluntown residents Monday through Thursday with frozen meals provided for weekends. Meals provided are nutritionally balanced and within the guidelines of a no-added-salt and no-added-sugar diet. More info in the link below or contact Town Hall (860) 376-4089. A Voluntown Community Resource Guide was put together by VES administration. This Guide is for informational purposes only and services listed are not endorsed by the Town of Voluntown and VES. The Guide can be viewed HERE. Connecticut Clearinghouse, a program of the Connecticut Center for Prevention, Wellness, and Recovery has Resource Guide for Behavioral Health, which includes contact numbers for emergency services, support groups, Connecticut services, national services, and state agencies. View the Resource Guide for Behavioral Health here. Medical transportation for Voluntown Seniors (60+) and disabled adults is now available. 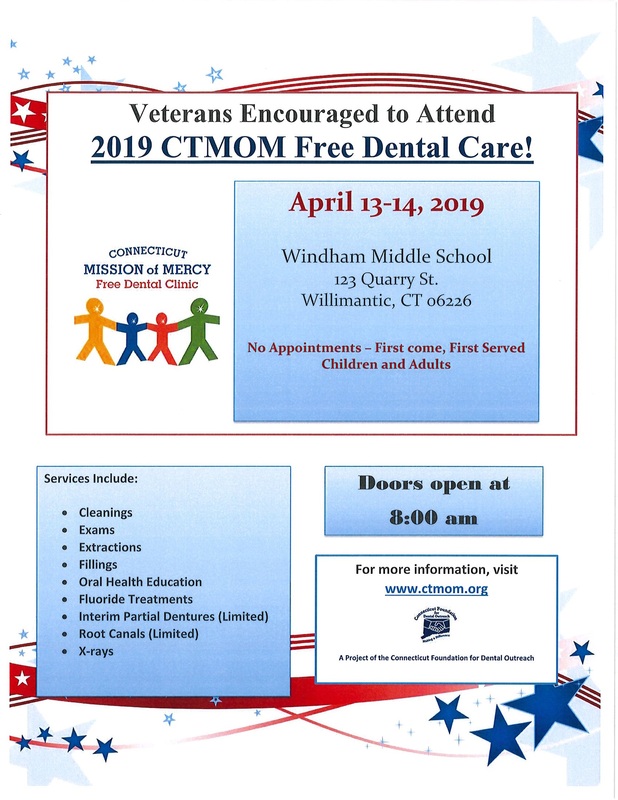 This program is available to individuals that reside in Voluntown, have completed a registration form, and have submitted a $24 annual registration fee payable to the Town of Voluntown. Individuals who are eligible for free transportation through Medicaid are asked to use that program instead. What does the $24 Annual Fee include? Medical appointments must be in New London County or Westerly, RI. A Caregiver Mileage Reimbursement Program is also available. No fee is collected for this program. The rider retains a volunteer driver (friend, neighbor, family member). Driver is reimbursed on mileage that is calculated based on the shortest distance to the destination. Must be approved by a town official. The Town of Voluntown Prescription Discount Card is available to all Voluntown residents, no matter their age, employment status, or whether they are currently insured. Residents may print a card by visiting http://ctrxdiscountcard.com, and begin using it right away. If you don’t have access to a printer, cards are available on the information wall outside the town clerk’s office. Simply bring the card to the pharmacy counter when filling a prescription. This card was designed to be used if you do not have insurance or if something is not covered by your current insurance program. This card cannot be used in conjunction with another insurance program in order to discount your co-pays or deductible. This card can be used for pet prescriptions.